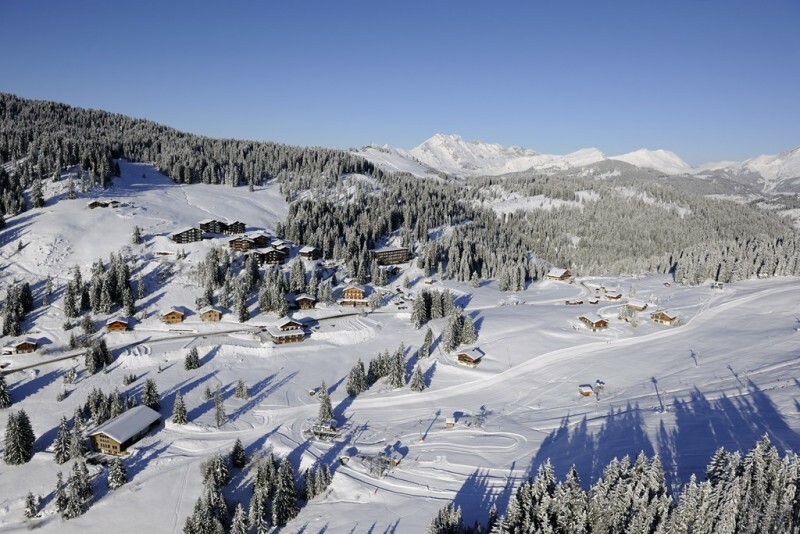 The Manigod ski area includes the Croix-Fry and Merdassier sectors. This includes 25 km of marked ski runs at all levels : 3 greens, 14 blues, 8 reds, 1 black. Ideal for relaxed skiing and improving with the family, included are areas reserved for young kids, and boarder cross, also equiped with snow canons. 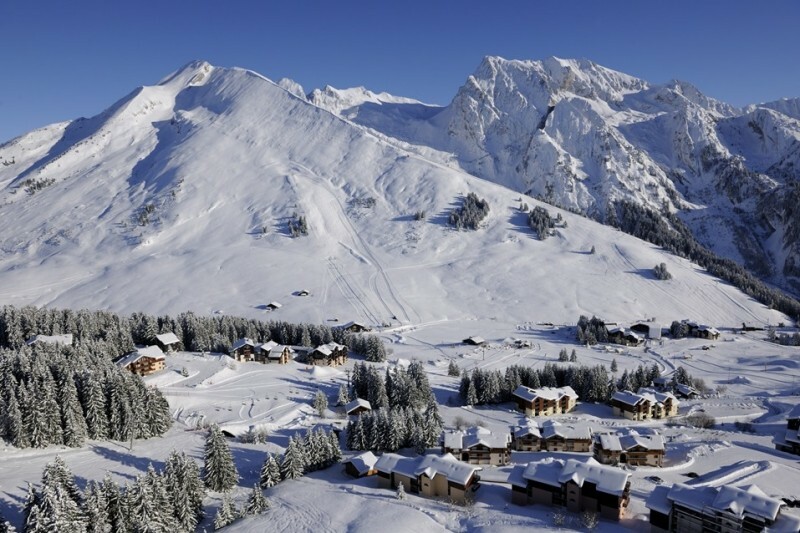 The Manigod ski area is integrated with the La Clusaz ski area. You can check out the ski area web sites.